As it concerns the racial history of our country, are the objects in the mirror closer than they appear or not? 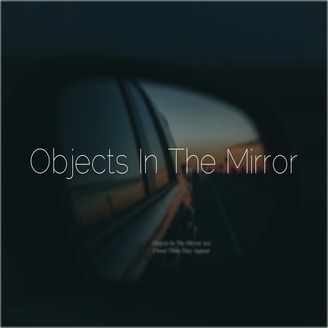 Objects In The Mirror podcast asks this question as listeners hear firsthand accounts of those who lived during the segregation and early desegregation eras. 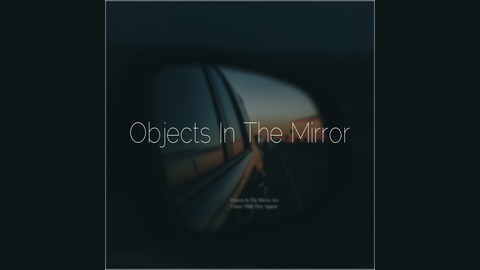 As it concerns the racial history of our country, are the objects in the mirror closer than they appear or not? This is the question I ask, as I gather stories from my family members to pass along to my children and grandchildren. Please listen to the second part of my conversation I had with my Uncle Darrell. Enjoy! Share with your followers on Twitter!